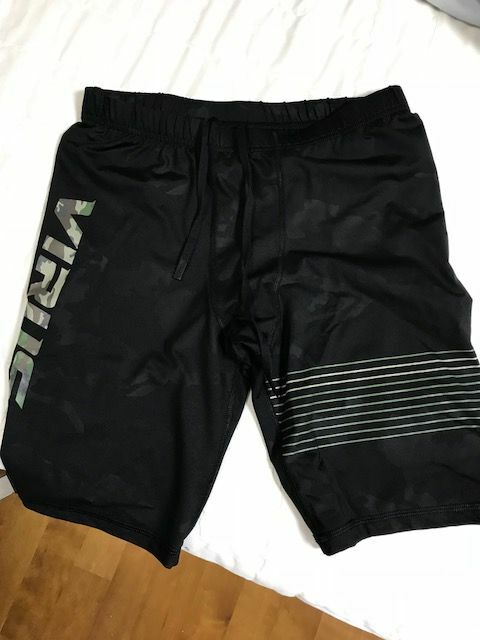 The VIRUS Men's Energy Series Bioceramic Compression V2 Tech Shorts - Recovery + Endurance Short was specifically designed for the high endurance athlete. The BIOCERAMIC fabric has been engineered to provide natural compounds that emit far infra-red therapy directly from the fabric. 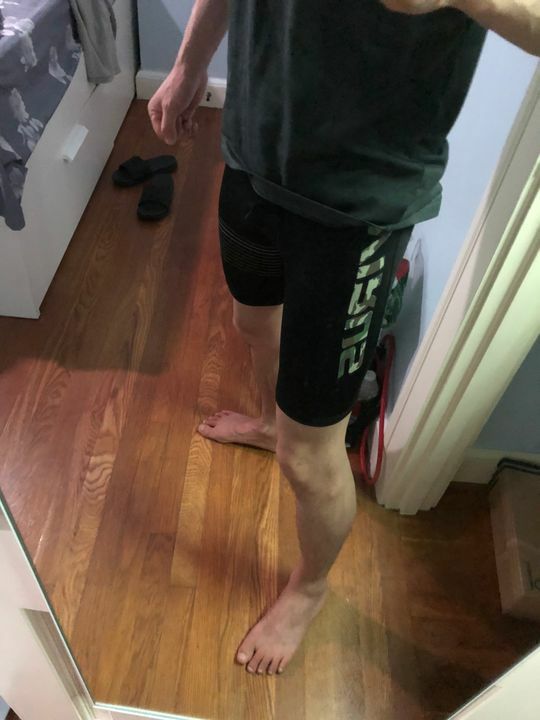 As a weightlifter who uses compression pants/shorts, and I never knew what proper compression was until I tried Virus out. Every other brand feels like thin tights, not compression. I'm upset I didn't buy more the first time around. 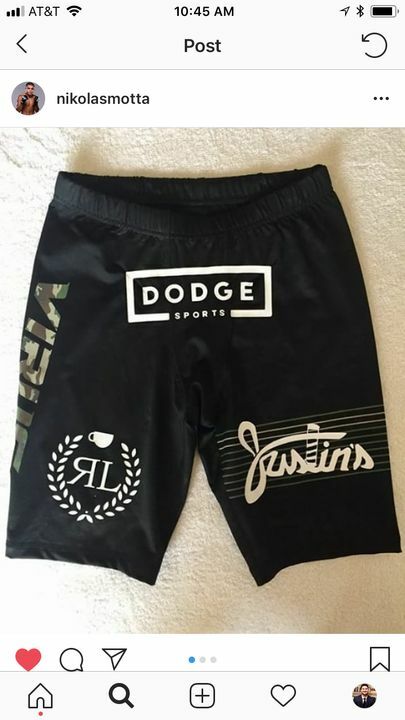 Will be waiting for their next collection to release to re-up. Peter N. Reviewed by Peter N.
Clean look, comfortable, and high quality. Junggi O. Reviewed by Junggi O. Feels great，and fits perfect. But I hope it could be a little bit longer through.